All kids deserve great childhoods. Did someone help you have a great childhood when you were young – a parent, sibling, teacher or coach? 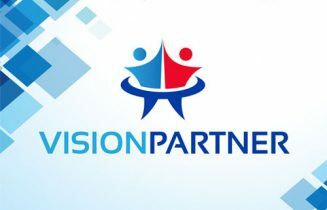 Celebrate the lives you touch and those who have touched yours by becoming a Vision Partner today.